Checkr uses advanced artificial intelligence technology to better classify records without jeopardizing compliance. 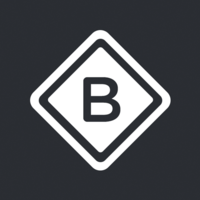 Checkr is a tool in the Identity Verification as a Service category of a tech stack. 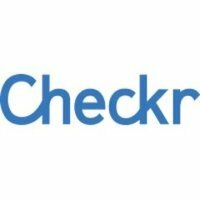 Here’s a list of reasons why companies and developers use Checkr.